Battery substitute for Canon NB-5L Compatable with the following Canon camera's: PowerShot SD700 IS PowerShot SD700IS […]. Battery substitute for Pentax D-LI50 Compatible with the following Pentax camera's: K-10D K-20D. 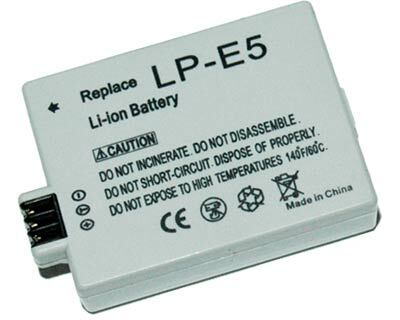 Battery substitute for Canon NB-11L Compatible with the following Canon cameras: A4300 IS Ixus 125 HS Ixus 132, Ixus […]. Battery substitute for Casio NP-40 Compatible with the following Casio camera's: Exilim EX-Z30 Exilim EX-Z40 Exilim EX-Z50 Exilim EX-Z55 Exilim […].